On Wednesday, February 6, 2019, Holy Cross Cathedral Dean Very Rev. Fr. 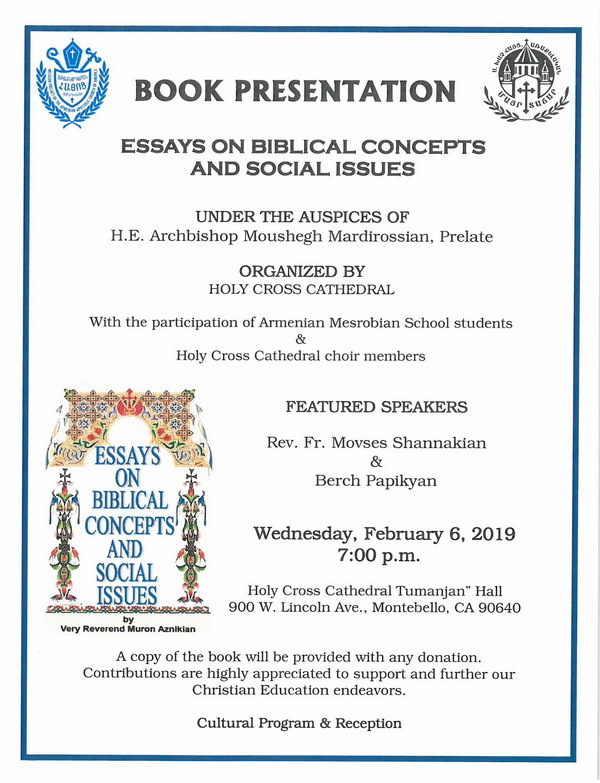 Muron Aznikian’s newly published book, “Essays on Biblical Concepts and Social Issues” will be presented at the Cathedral’s “Tumanjan” Hall in Montebello. The event is being held under the auspices of the Prelate and is organized by the Cathedral’s Board of Trustees. 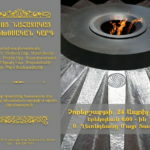 The book will be presented by Rev. Fr. 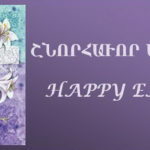 Movses Shannakian and Berch Papikyan. 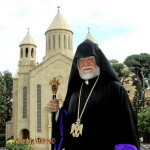 Holy Cross Cathedral choir members and Armenian Mesrobian School students will participate in the cultural program. The event begins at 7:00 p.m. Admission is free. A reception will follow.